All Four Numbers Of The Code Have Been Revealed! Dwyer and Michaels and Video Games Ect. have placed an XBox One in a vault… and the Dorks have spilled the digits! The four digits of the code are 0,2,4, and 1. Now you know the numbers, just get to Video Games Etc. (Ave of The Cities in Moline) Saturday, Nov 22nd at 11am to see if you will win an XBox One! Video Games Etc. is your new, and used video game headquarters with 2 locations in the Quad Cities. You can find them on Avenue of the Cities in Moline or in the Village Shopping Center in Davenport. Winning couldn’t be easier: 1)Listen to The Dorks 2) Crack The Code 3) Win an XBoX One! 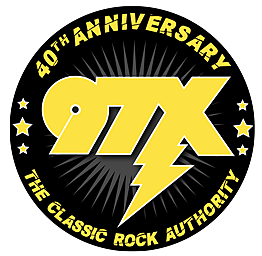 From Dwyer and Michaels, Video Game Etc., and Classic Rock 97X.